Astroneer Patch 155 is now available for download. The new hotfix brings a fix for previously unlocked item blueprints not being Printable. Users playing from Save Games should now expect to see all previously unlocked item blueprints available for Printing where applicable (Backpack Printer, Medium Printer, Vehicle Bay). The update also fixed where Power Cells not appearing in the Backpack Printer after being unlocked from Researching an item. Recently, the team released Astroneer Patch 153 and patch 154 for gamers. Check out more details below. Bug: Fix previously unlocked item blueprints not being Printable. Bug: Power Cells not appearing in the Backpack Printer after being unlocked from Researching an item. 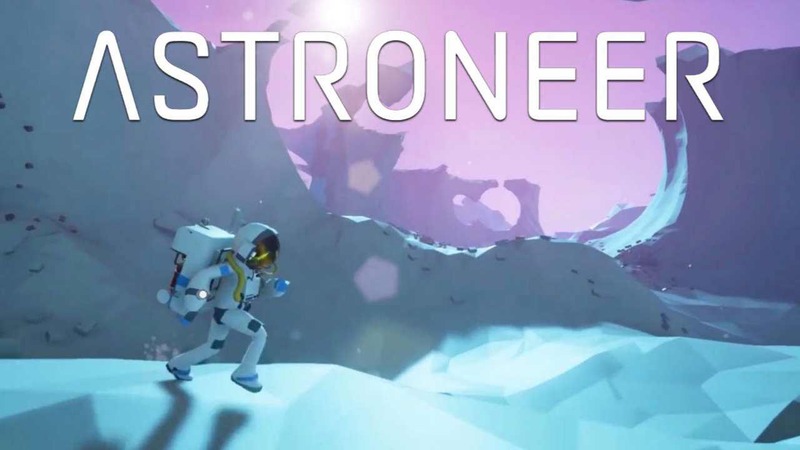 Astroneer Patch 155 is now available for on Steam. Xbox One and Windows 10 players should expect this patch later this week.